We are a consultancy firm that cares about agriculture. Dedicated to deliver enjoyment to consumers, we do so through sustainable business development. 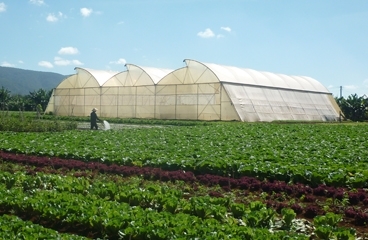 Our scope of work ranges from agricultural inputs to fresh produce, processed goods and end consumer products. Assuring food quality and safety is one of our core competencies. 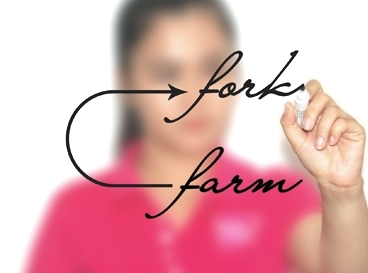 Since 2006, we have worked passionately to assist our clients to improve all practices from farm to fork. We inspire our clients with refreshing insights into their sourcing, quality assurance and marketing opportunities. Awareness and understanding are prerequisites for doing business in Asia. With knowledge and experience from our work in different countries and cultures, we assist our clients in developing this crucial mindset. duction and marketing of sustainable food. We recognize that our social, environmental and ethical conduct has an impact on our reputation. We therefore take our Corporate Social Responsibilities (CSR) seriously and are committed to advancing our policies and systems cross the company to ensure we address and monitor all aspects of CSR that are relevant to our business. Fresh Studio in Vietnam was initiated in 2006, by a small group of people versatile in expertise, and who shared a clear vision and drive for sustainable agriculture. Our team includes nationalities from Europe and Southeast Asia. Our global work history and qualifications have enabled us to build a multicultural team professionally enhanced by the sum of the experience of our individuals. What started with a small office of 5 staff has now become a leading consulting firm in Southeast Asia for the sourcing and marketing of agricultural produce. Now, with over 100 staff, four offices, one R&D farm and three large post-harvest centers for fruit, vegetables and fish, we are proud of the sustainable contributions we have made to our clients businesses, farmers, and enjoyment of food consumers in Vietnam. Our sourcing teams are active on land and water to organize sustainable agricultural chains from farm to fork. For consistent and reliable quality, procedures are key. 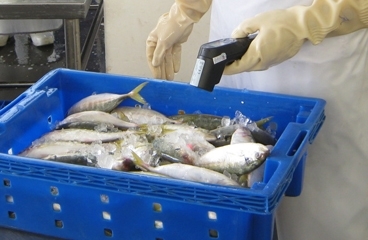 Standard consultation and implementation, private standard development, inspections throughout the food chain, our Quality Assurance team does it all. Encouraging an appreciation of the value of good food is a challenge. Our full-service marketing team is well qualified for this task. We regularly conduct market and consumer research, growth strategy consultancy and marketing execution for anything related to food produce.